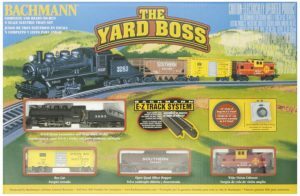 Bachmann is regarded as one of ‘the’ names when it comes to model train sets, particularly in the ‘N’ scale range. 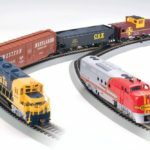 In this article I want to share with you what are well regarded as some of the best Bachmann N-Scale Train Sets. Please be aware that this is only a small selection of what is available on the market, although this list is a good place to start. This is perhaps one of my favorites of the Bachmann N Scale Train Sets, mainly for the grandeur of the train which is supplied. In this set you are geared up with an American 4-4-0 Steam Locomotive as well as a couple of old-time coaches. This particular train is a class above the rest and was the original luxury train which ran between New York City and Washington D.C. It is a beautiful blue color, and honestly, everybody should have this particular train in their collection. 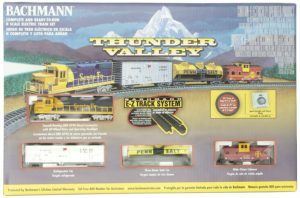 As this is a train set you are of course supplied with a significant amount of track to make an oval, you will need some more, as well as a power pack and speed controller. Beautiful, absolutely beautiful. 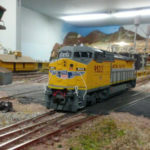 This particular Bachmann N Scale Train Set includes an EMD GP40, which was a diesel locomotive which steams through the west hauling freight fro destination to destination. In my opinion this makes a particularly wonderful set for beginners as not only are you going to be getting a pretty decent looking train (in my opinion one of the best) but also a good collection of track and all the power packs that you need. If you wish to extend the track set here then you will need to purchase E-Z Track available from Bachmann, which is without a doubt one of the most popular of the N Scale tracks available. This is another one of the steam powered Bachmann N Sale Train Sets. As with the previous set you are supplied with a haulage freight train, and yes, it looks absolutely wonderful. 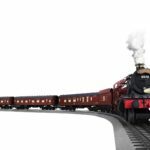 The train in this set is the gorgeous 0-6-0 steam locomotive with is supplied with its tender, box car and quad hopper. You of course get all of the necessary track and roadbed system to get started in this absolutely wonderful hobby. To be honest, if you already have Bachmann N Scale Trains then you should still pay a little bit of attention to this as it is a particularly fantastic way of grabbing a wonderful train on the cheap! 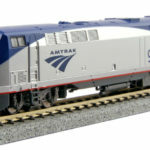 This is one of the more unique of the Bachmann N Scale Train Sets. 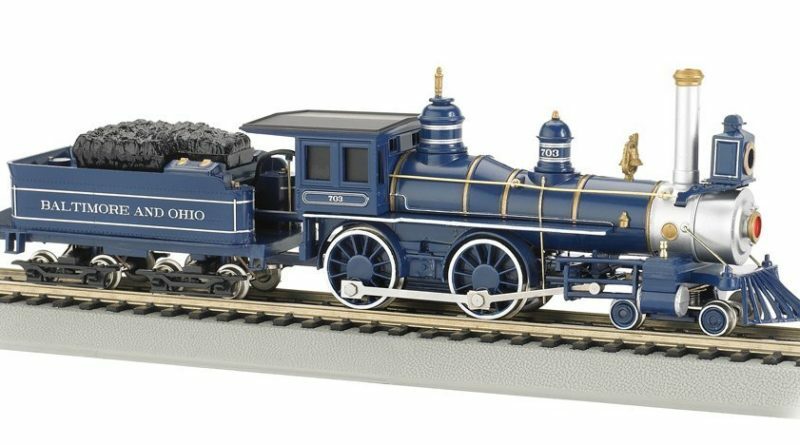 It isn’t something that you want to be whipping out all of the time, but in my opinion this is a particularly fantastic train set to have whizzing around the base of the tree when Christmas rolls around. 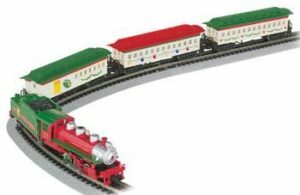 In this set you get a 0-6-0 steam locomotive train along with a combine and two coaches. All of them beautifully decorated in Christmas decorations to really help get you into that Christmas spirit. This is an absolute must have if you are a fan of N Scale and want to entertain your friends and family this festive season. I absolutely love this Bachmann N Scale Train set, especially if you couple it with some particular extravagant ‘western style’ scenery. 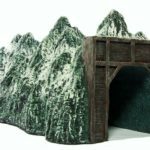 In fact, all of the sets on this list work pretty well if you purchase, or even make your own scenery. 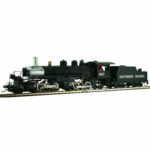 In this particular package you are supplied with a Southern Belle freight train which is a 0-6-0 steam locomotive and trailer. The supplied vehicles are tank cars and a gondola. 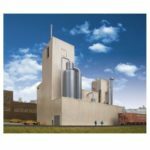 This set really has to be seen to be believed, it really is that beautiful, and of course you are supplied with absolutely everything you need to get started in this hobby. 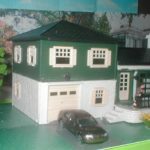 In fact, this is one of the few sets manufactured by Bachmann which includes some scenery, and this includes telephone poles and a few signs. 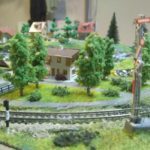 Why not look into a couple of the Bachmann N Scale Train Sets today. In my opinion, each and every one of them is an absolutely stunning set, and because you get all of the equipment that you need to get started, they are wonderful for use by a newcomer to the hobby.